Save up to 35% on Your Orlando Vacation! Orlando Employee Discounts offers Exclusive Pricing on hotels and vacation homes in or nearby Disney World and Universal Studios as well as Discounts on Tickets for Disney World, Universal Studios Orlando, Sea World, and ALL Orlando Area Theme Parks and Attractions! Just click here in order to access your discounts! 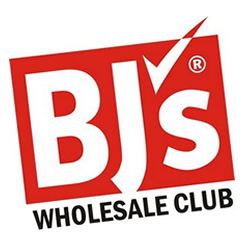 The BJ’s benefit is back in effect. Please see the attached flyer and application. The application must be mailed in. If you have any questions please call the union office. Madison Planning is an independent, full service Financial Planning firm who assists with both comprehensive financial planning issues and specific needs or concerns that arise in your daily life. Serving the NYS Court system since 1997. Experienced in all union benefits including pension benefits & deferred compensation. Providing educational seminars on various financial topics in courthouses across the state. To setup a seminar in your courthouse please contact our office. Life, Disability, Long Term Care Ins. Members receive 2 meetings at home or work & a Free Financial Plan! Madison Planning provides updated Financial Plans on an annual basis, per client request. in person or by phone and unlimited acces to a financial help desk by email or private website. Group seminars are also provided under this program. E-ZPass offers discounts at bridge and tunnel crossings in the region. And if you travel across the Goethals Bridge, Bayonne Bridge, or Outerbridge Crossing, enrollment in the Port Authority NY/NJ Staten Island Bridges Plan (NY/NJ SIB Plan) is a great way to save money! Go to Port Authority NY/NJ Staten Island Bridges Plan (Plan Code: PASI) for information to enroll. 4. Create your personal password and click the Submit button. 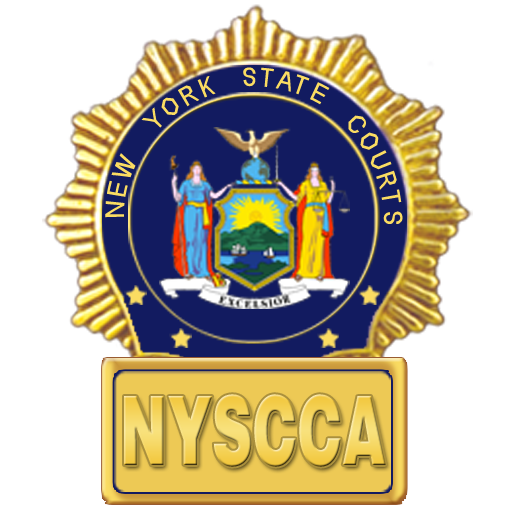 All NYS Court Clerk Association members are encouraged to enroll in the New York Safety Program defensive driving class. These classes normally cost up to $45 to attend will only cost $20 to our members. This class can reduce your insurance costs up to 10% and remove up to 4 points from your driving record. Classes will be held at New York Safety Program’s classrooms located at 83-02 5th Ave, Brooklyn, NY. Call 1-718-748-5252 to enroll in the class. As of right now there are only classes in Brooklyn, but if there is enough interest they will schedule classes in other areas. This course is available online. Traveling to Brooklyn is not necesssary. Register online at www.nysponline.com/ discount offer code is CCNYS. NYS-Ride is a pre-tax commuter program for New York State employees. The NYS-Ride Program is a qualified transportation benefit that may save you up to 40% off the cost of your commute to work. The 2012 monthy pre-tax limit is $125, $225 or $240 (depending on what the out come is at the end of the year). Enroll online at www.nysride.com or calling 866-428-7781. All the major wireless phone carriers offer discounts to NY State Court Employees. Sprint offers a 19% discount. Verizon offers a 19% discount and 25% on accessories. AT&T offers a 20% percent. T-Mobile offers 15% off plans plus free activation. Valid Court Clerk IDs are necessary. Work-Life Services provides New York State executive branch employees with comprehensive resources to address their work, home, and life issues. Visit http://worklife.ny.gov/ for more information. Corporate Shopping Member Discounts connects NYSCCA members to over 250 top national retailers offering incredible employee discounts and private offers. A few popular retailers include: Target, Lands’ End, Costco, Ralph Lauren, Orbitz, Hotels.com, J.Crew, Brooks Brothers, 1800Flowers, ProFlowers, Shoes.com, Avis, Hertz, Budget, HP Employee Purchase Program, Dell Member Purchase Program & Many More!